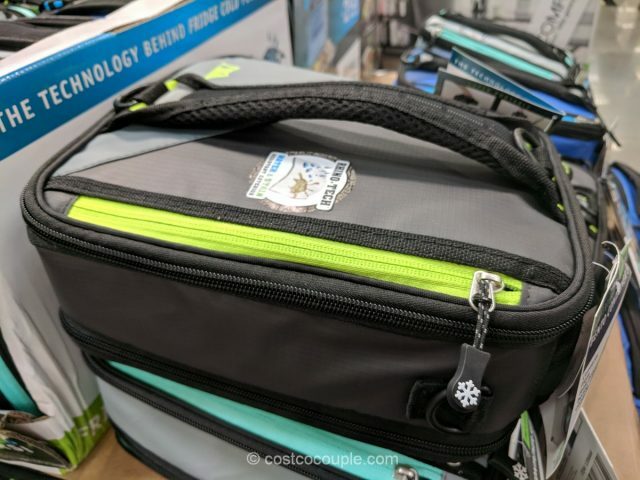 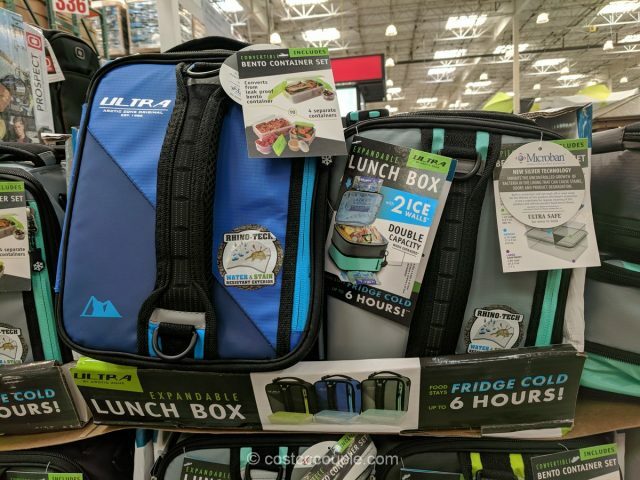 The California Innovations Expandable Lunchpack can be carried vertically or horizontally and includes two padded handles and a removable, adjustable shoulder strap. 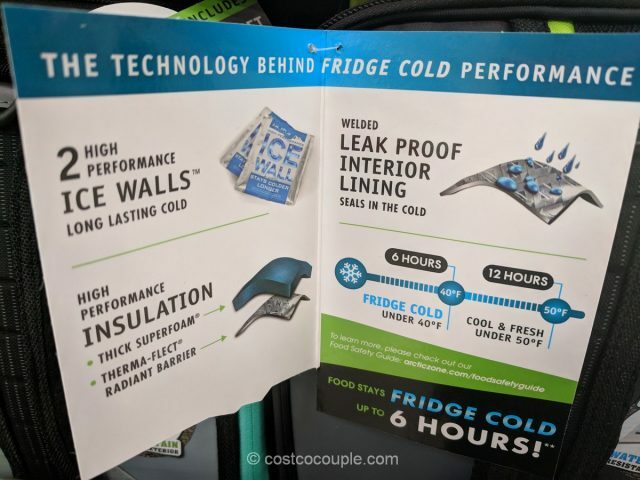 It has 2 high performance Ice Walls with thick SuperFoam insulation that can keep food fridge cold for up to 6 hours. 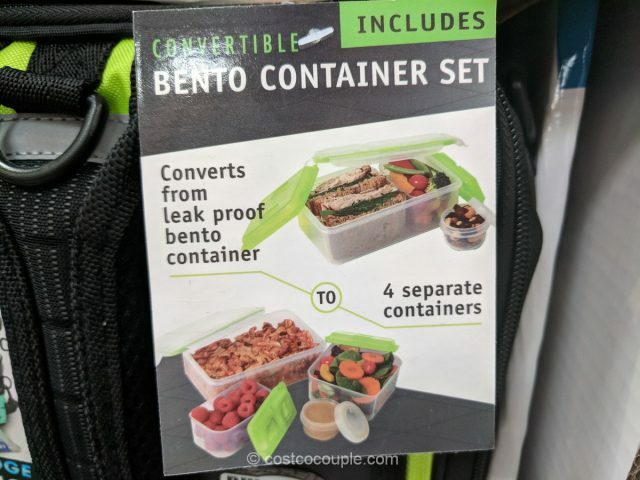 A leak-proof Bento Container that can covert to 4 separate containers is included as well. 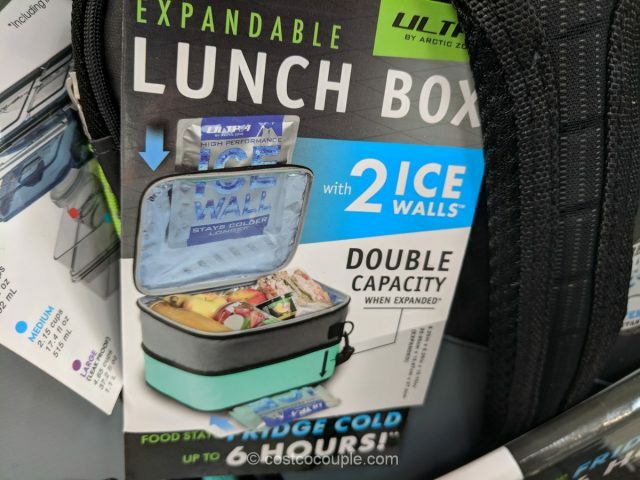 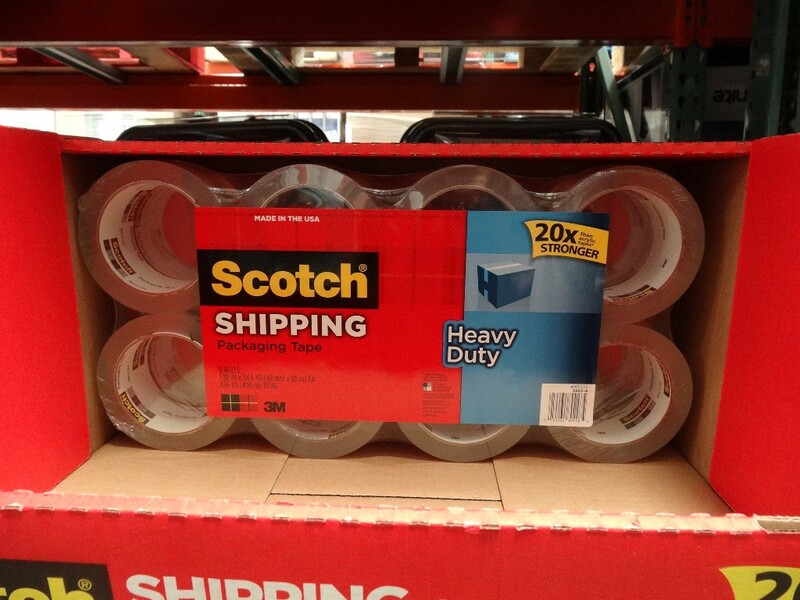 This lunch box can expand to double its capacity if needed. 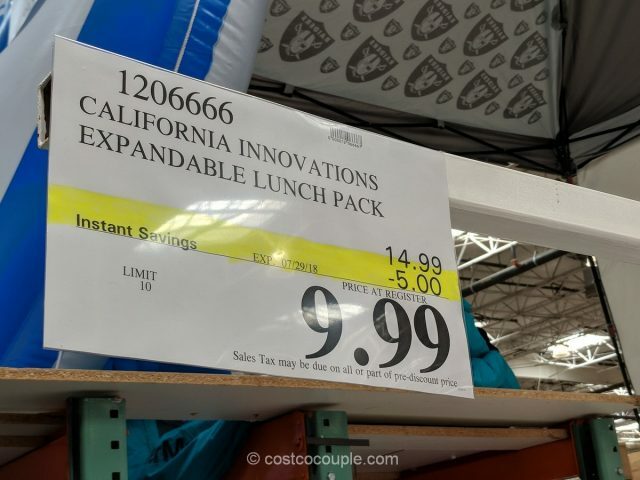 The California Innovations Expandable Lunchpack is normally priced at $14.99. 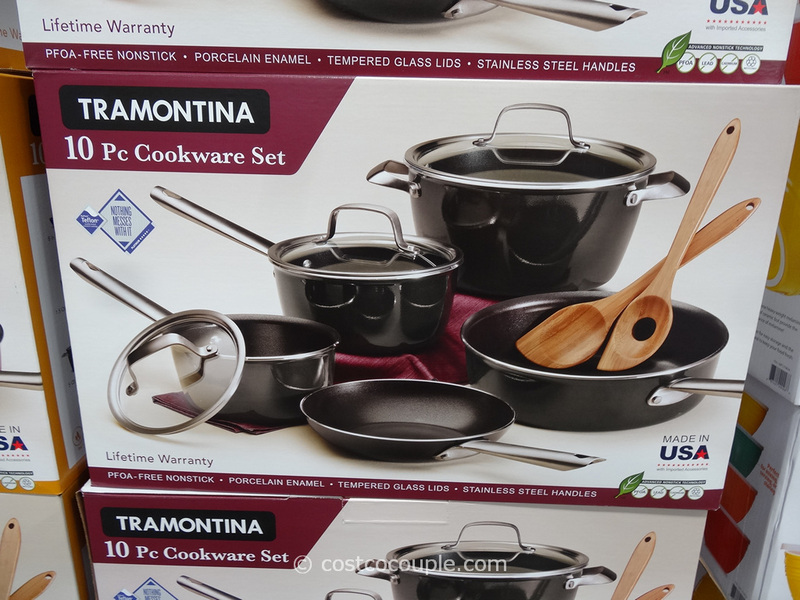 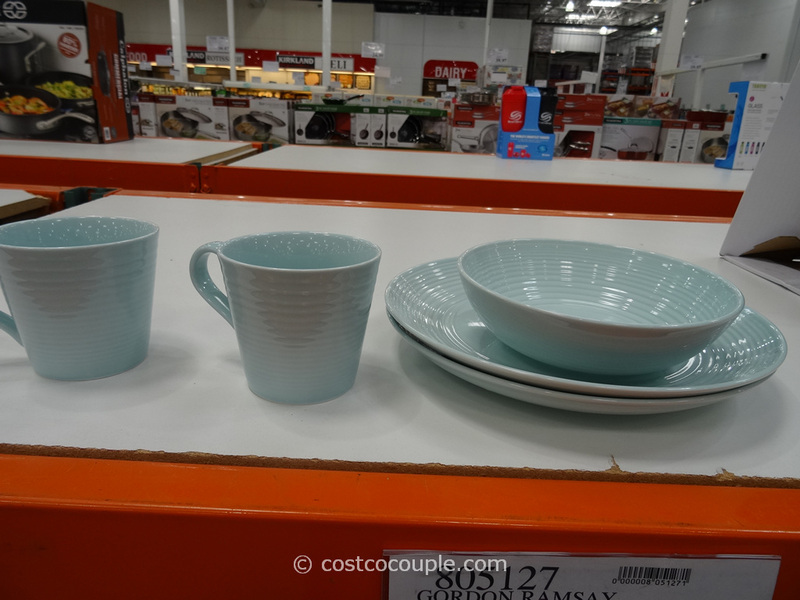 There’s currently a $5 instant rebate which reduces the price to $9.99. 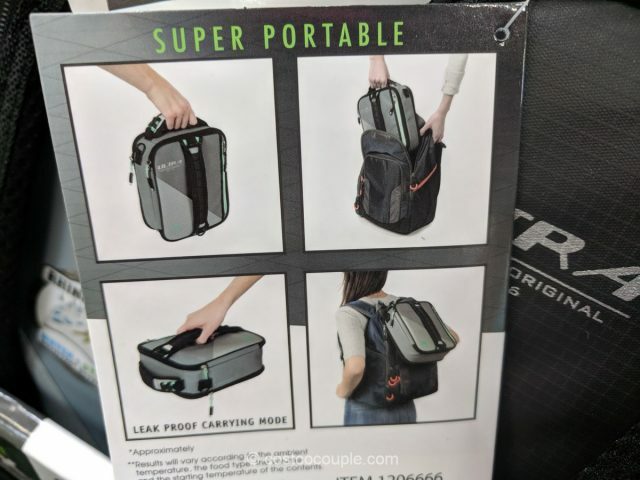 Discount is valid till 07/29/18.